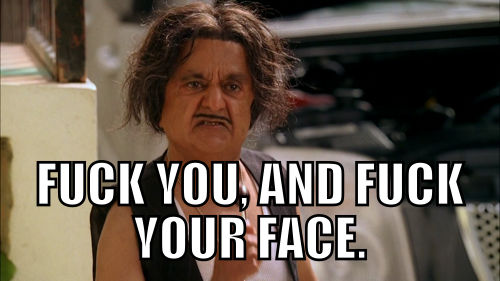 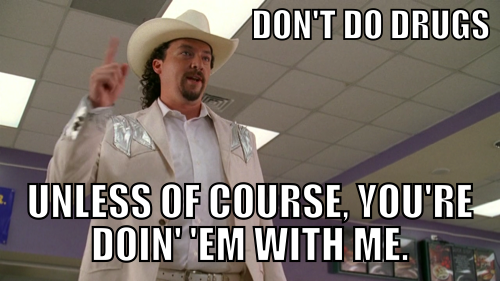 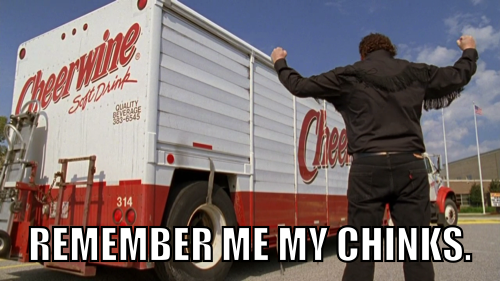 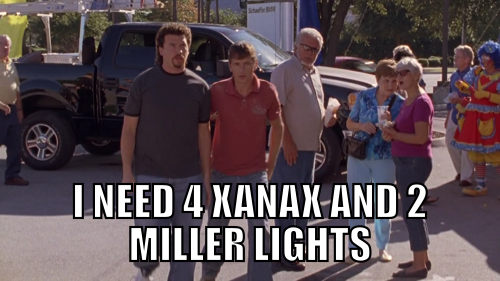 If you follow us on social media, you know we post a weekly Eastbound & Down themed picture, captioned image, or Kenny Powers meme every Friday. 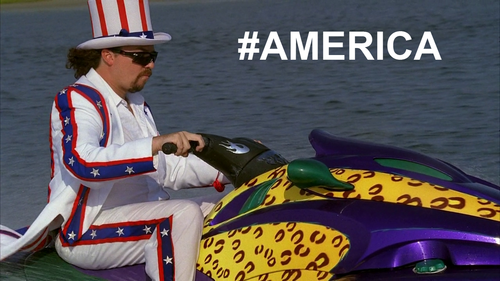 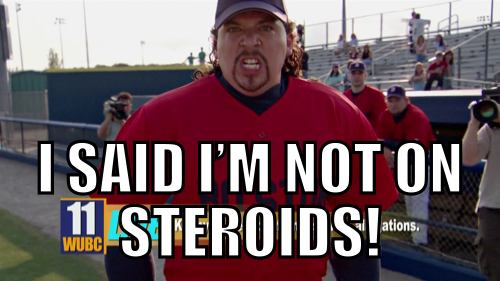 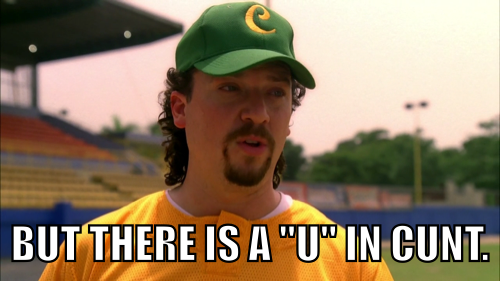 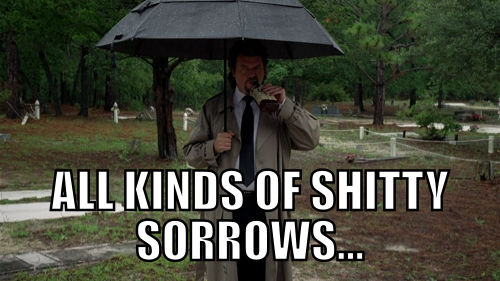 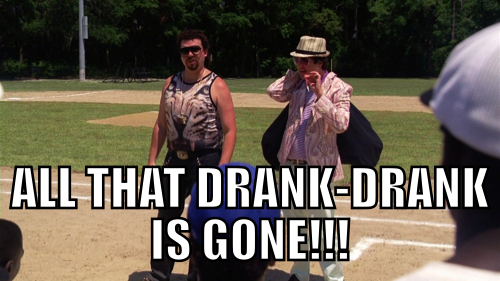 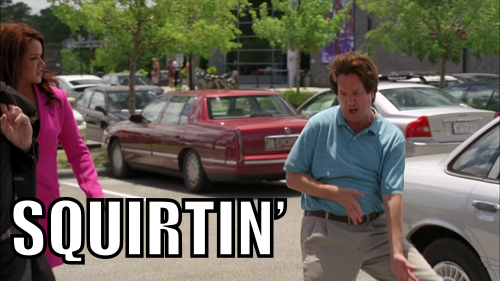 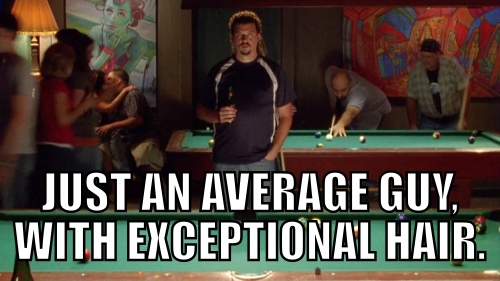 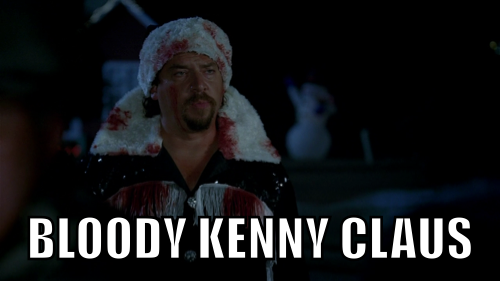 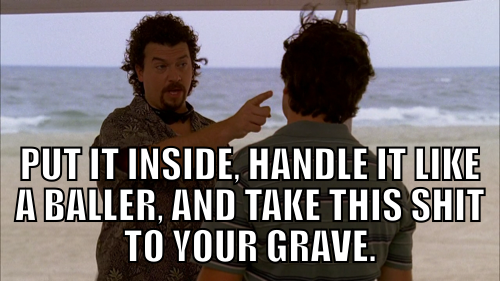 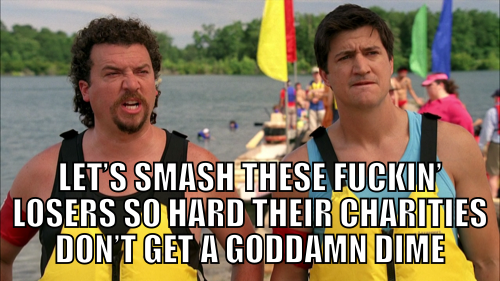 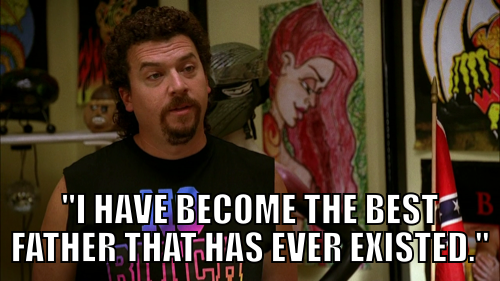 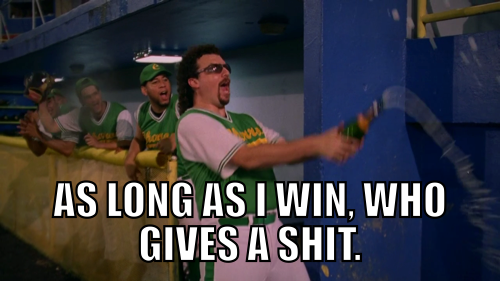 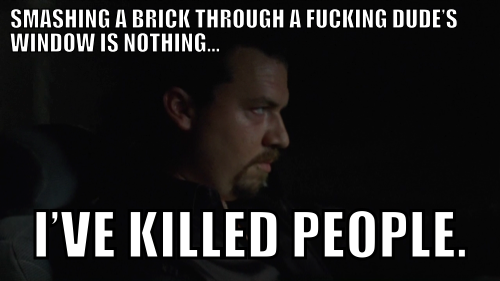 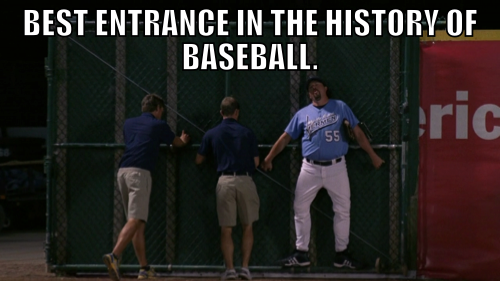 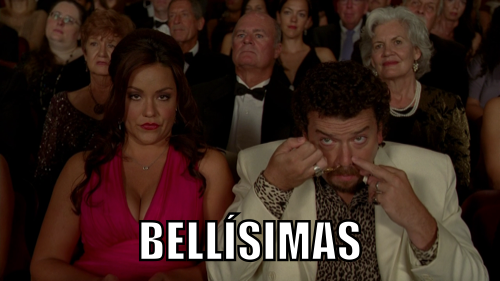 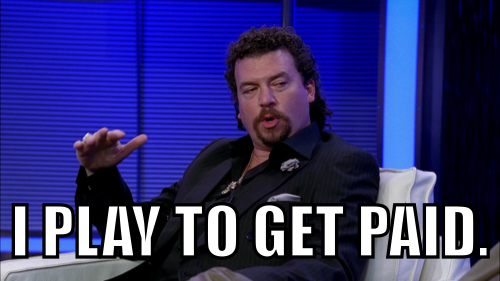 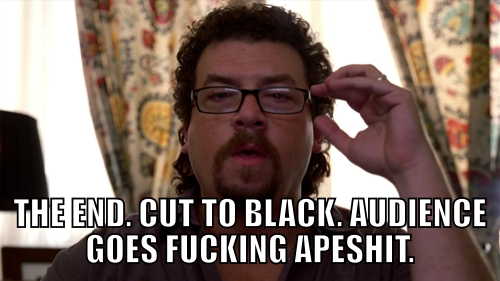 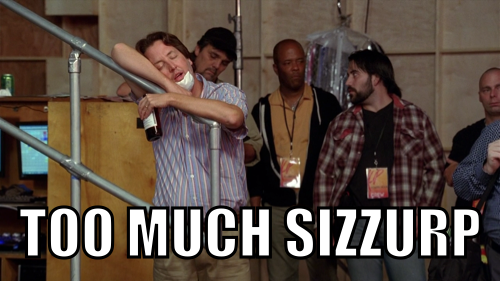 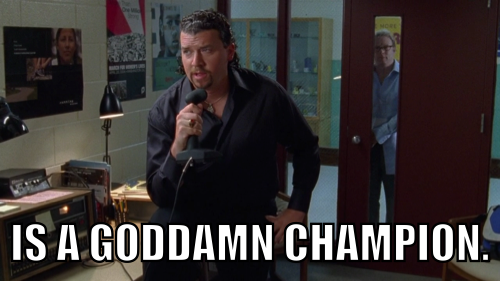 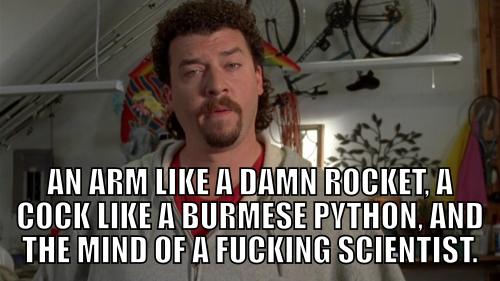 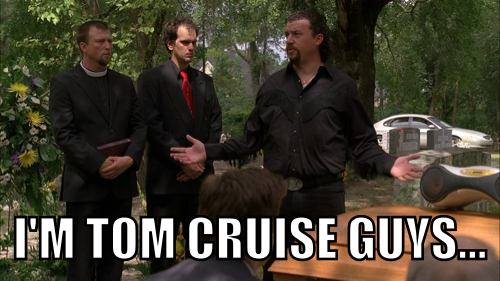 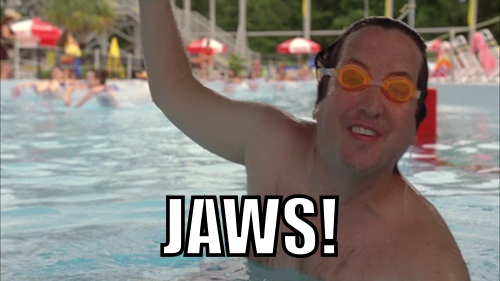 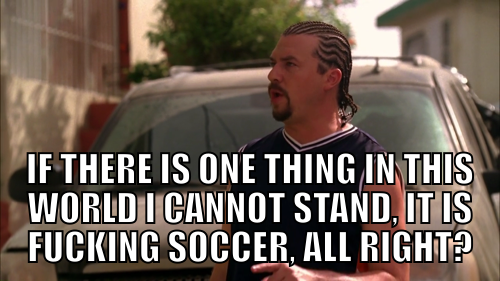 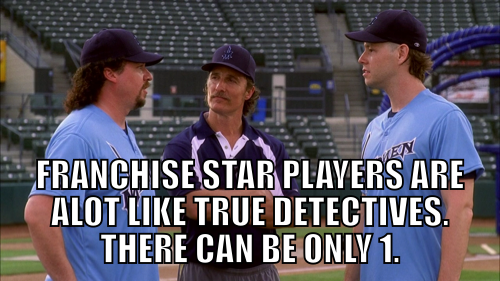 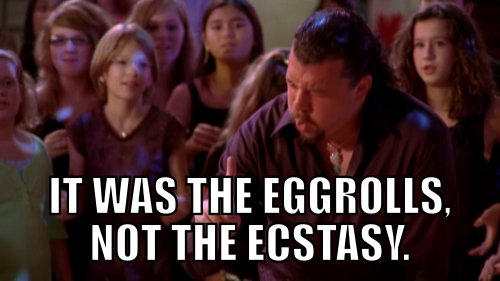 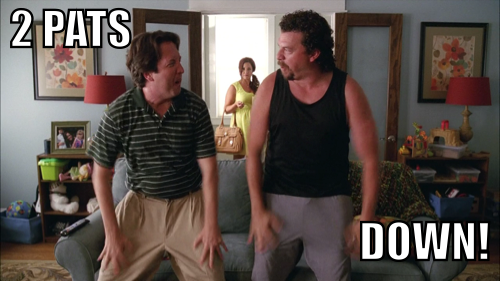 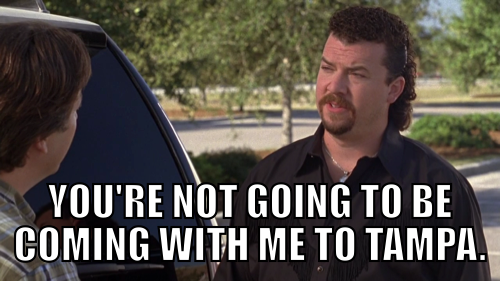 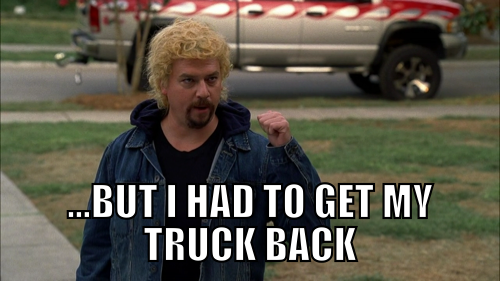 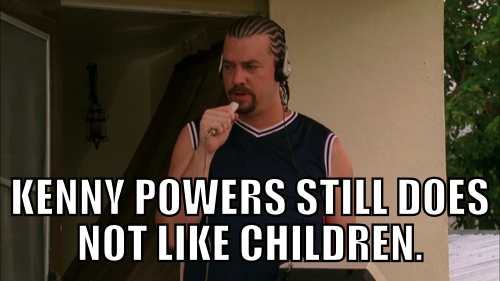 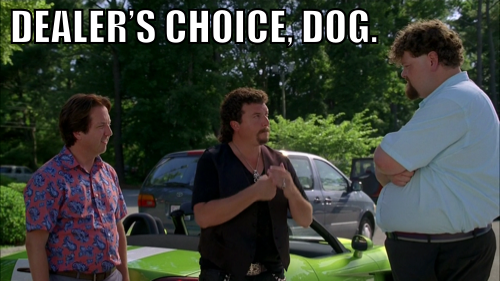 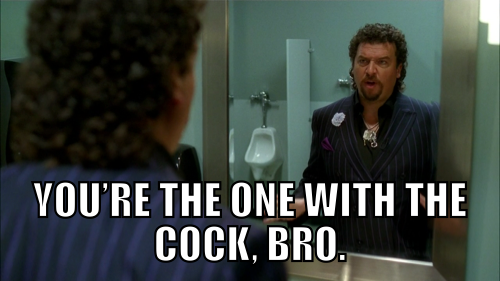 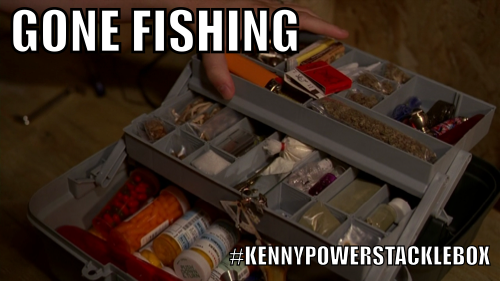 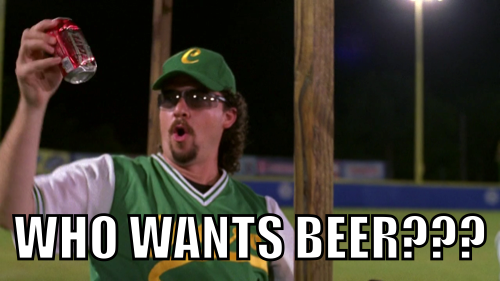 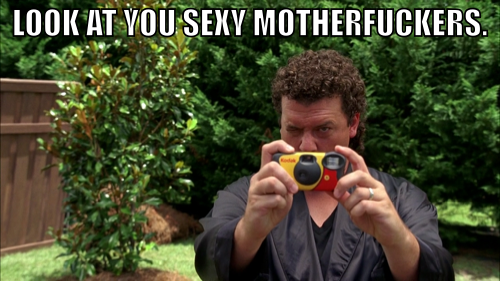 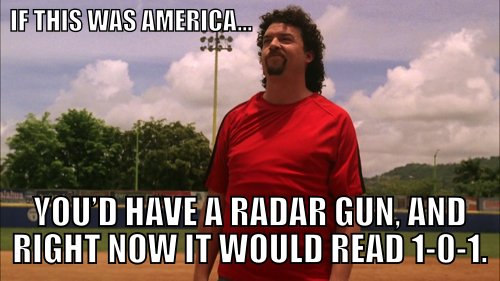 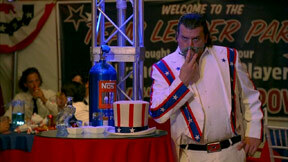 We have started posting those images to the website as well, so nobody misses out on the Kenny Powers goodness. 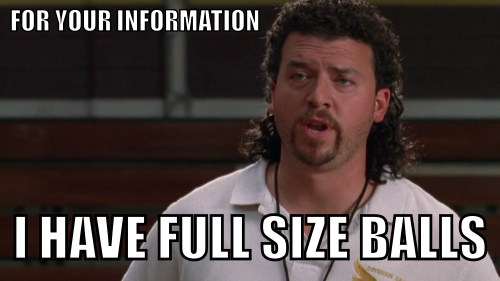 You can also follow our Tumblr, Facebook, Google+, or Twitter accounts to get them first.